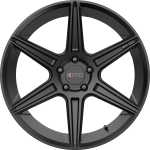 For the performance driver, details are important, and the KM711 Prism will definitely hit the mark. 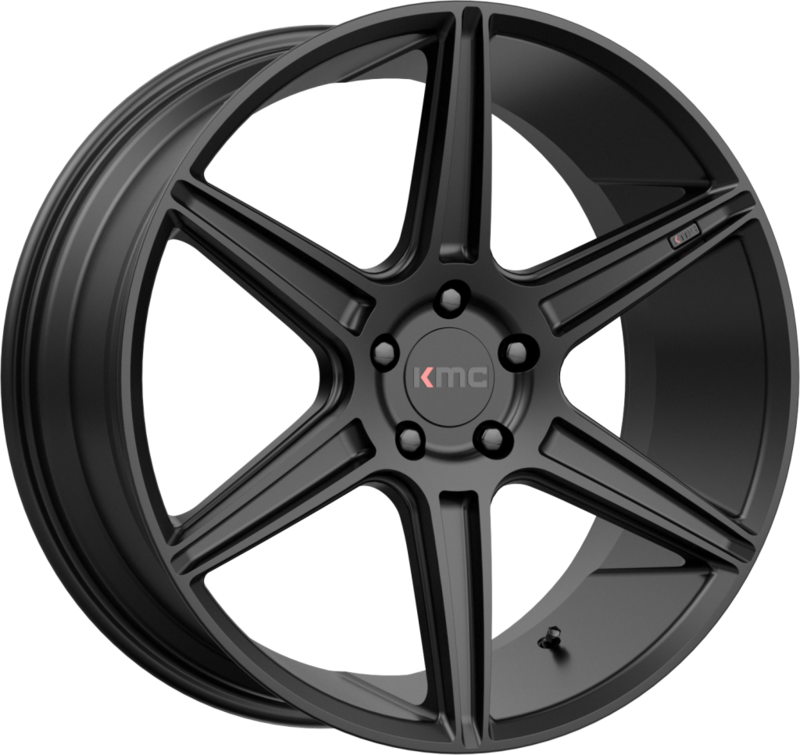 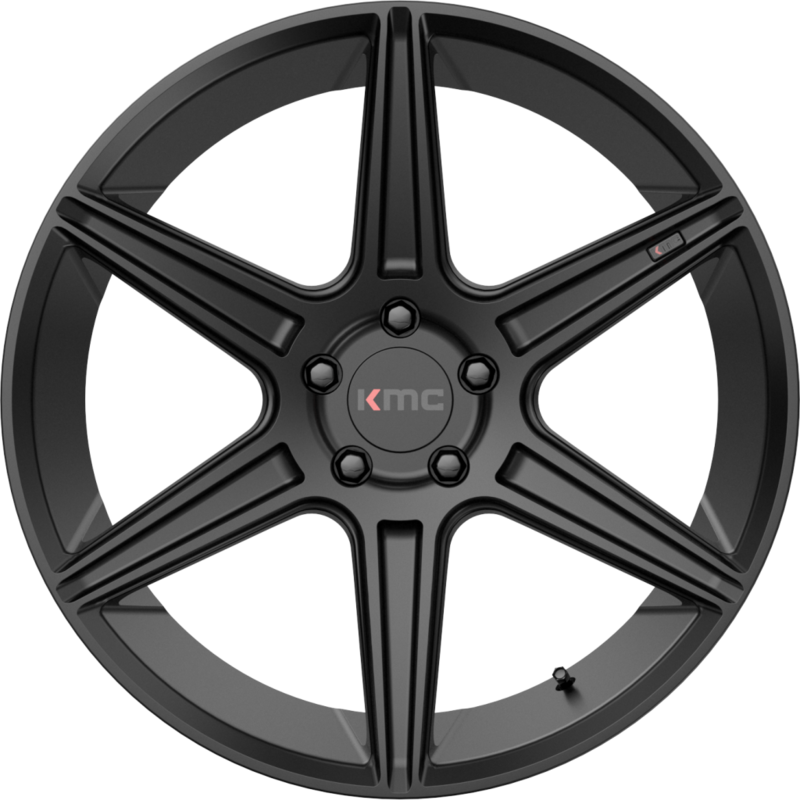 This wheel offers simple and clean lines and lots of KMC attitude. 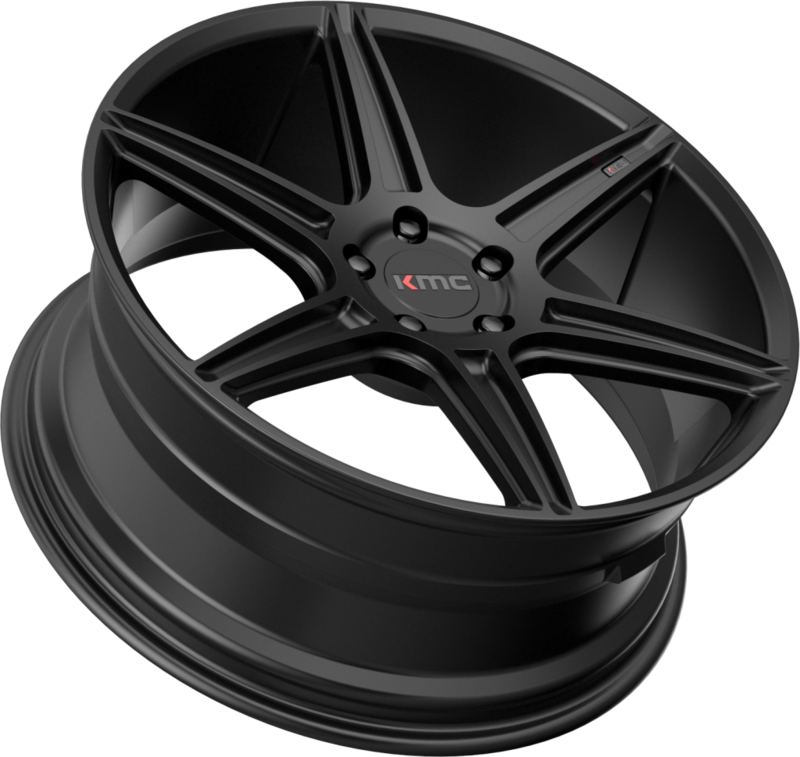 Ideal for performance the reverse mount design blends concave style with Infinity Lip depth.